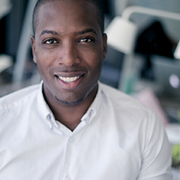 Tristan Walker is the CEO and co-founder of Walker and Co Brands, a company that designs and develops products and services specifically for people of color. Its flagship product, the Bevel shaving system, features a single blade razor and accessories designed to decrease the discomfort many experience while shaving. The company most recently raised a $24 million Series B round in September 2015. Existing investors include Andreessen Horowitz, Collaborative Fund and Felicis Ventures. Bea Arthur founded and serves as the CEO of In Your Corner, a tele-health platform that counts firms such as Excell Partners and Startup Labs among its investors. She also was the first African American woman to be accepted into the Y Combinator accelerator program, which her company graduated from in summer 2014. 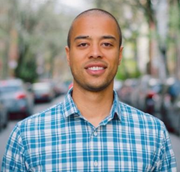 Chris Bennett founded Soldsie in 2012 and has since raised money from the likes of Correlation Ventures, Lerer Hippeau Ventures, and SoftTech VC, among others. His company aims to help retailers increase their sales by enabling them to sell their goods directly through Instagram and Facebook; shoppers comment “sold” and Soldsie handles everything from the inventory management to payment processing. Diishan Imira is the founder and CEO of Mayvenn, a company that provides web and mobile point-of-sale applications designed to enable salons and stylists to retail products without having to buy or hold inventory. The company is backed by 500 Startups, Andreessen Horowitz and Base Ventures, among others, and recently raised a $10 million Series A round at a valuation of $39 million. Kellee James serves as CEO at Mercaris, a market data service and trading platform for organic and non-GMO agricultural commodities. The company has raised $2.5 million in VC funding and counts firms such as Middleland Capital and New Ground Ventures among its investors. Nicole Sanchez has founded three companies: TenderCaring, a platform providing seniors access to caregiving and task assistance services; VIXXENN, a B2B direct sales platform for beauty professionals; and eCreditHero, a company that aims to help consumers repair their credit and restore their finances. In the process she has raised money from Brooklyn Bridge Ventures and Corigin Ventures, among others. 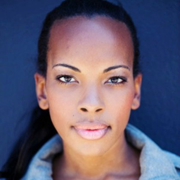 Sarah Kunst is the CEO and founder of Proday, a mobile app that offers its users access to workout routines led by fitness celebrities and renowned athletes. The company was a participant in the LA Dodgers accelerator program alongside nine other sports-centric startups. Kunst also is an investor Board member for Venture for America, a program that places recent college graduates at startups in an effort to have them learn how to contribute to a high-growth business. 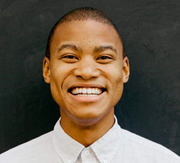 Laurence (Lo) Toney serves as a partner at Google Ventures where he focuses on marketplaces and mobile messaging, among other things. 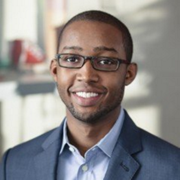 Prior to joining GV, Toney served as a partner at Comcast Ventures, specifically on the Catalyst Fund, which focuses on making seed-stage investments in companies led by entrepreneurs of color. Kanyi Maqubela is a partner at Collaborative Fund, a firm that aims to invest in two macro themes: the growth of the creative class and the concept of collaborative consumption. 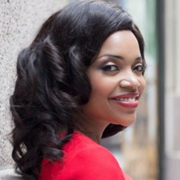 Maqubela served as an entrepreneur-in-residence at the firm before joining as a partner in October 2012. His twitter account is a must follow if you are interested in venture capital, startups and everything in between. Richard Kerby serves as a VP at Venrock, a firm he joined as a senior associate in August 2012. His areas of focus include consumer, mobile, SaaS and fintech; active investments include Luxe, Burner and Better Finance. 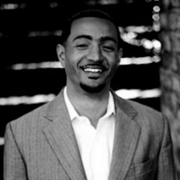 Prior to joining Venrock, Kerby was an associate at Institutional Venture Partners. 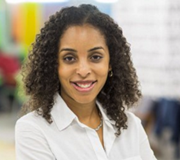 Shauntel Poulson is a general partner at Reach Capital, a firm that provides capital to support companies focused on issues of access and opportunity in education. Poulson currently sits on the Boards of Tales2Go, a company that focuses on improving literacy, and CodeNow, a nonprofit that teaches underrepresented high school students computer programming. 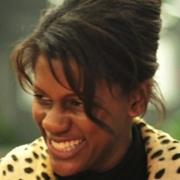 She previously served as a partner at NewSchools Venture Fund. 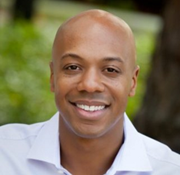 Charles Hudson is a venture partner at SoftTech VC and serves as managing Partner at Precursor Ventures. Transitioning from GP to VP at SoftTech in October of last year, he no longer sponsors new investments but continues to work with select portfolio companies and provide support to the investment team. Precursor Ventures is a relatively new early-stage venture capital firm that focuses on pre-seed B2B and B2C software application investments in San Francisco, New York and Toronto. 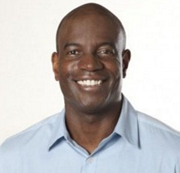 Brian Aoaeh serves as a partner at early-stage VC firm KEC Ventures. Investments by Aoaeh include online floral delivery company The Bouqs, music API Feed.fm and Wedding Spot, an online site for searching, pricing out and comparing venues. 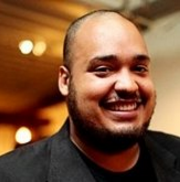 Michael Seibel is a partner at leading startup accelerator Y Combinator. Prior to hooking up with YC in January 2013, Seibel served as CEO at a couple of well-regarded startups. Most recently he led Socialcam, a web service that aimed to make capturing, editing and sharing videos easy; the company was acquired by Autodesk for roughly $60 million in 2012. Before Socialcam, Seibel served as CEO of Justin.tv for over five years, which was one of the first live streaming platforms. 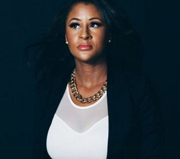 Angela Benton is the founder and CEO of the NewME Accelerator, a program that aims to accelerate, educate and empower underrepresented tech entrepreneurs around the world. Over 200 startups have gone through the 12-week program since it launched in 2011. Monique Woodard recently made headlines when she joined one of the most well-known startup accelerators, 500 Startups, as a venture partner, making her the first black female VP at the firm. 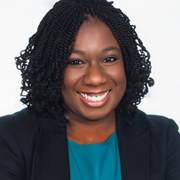 She’s been working to advance diversity and inclusion in the industry for some time. 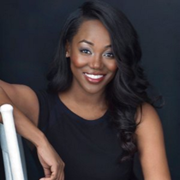 Woodard is the founder and executive director of Black Founders, an organization that is dedicated to startups, entrepreneurship and diversity in tech. 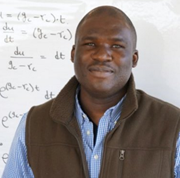 Featured programs include hackathons at historically black colleges and universities such as Morgan State, Howard University and Atlanta University Center Consortium . 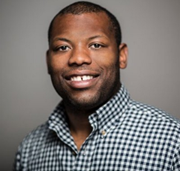 Brian Dixon serves as a partner at Kapor Capital, where he focuses on identifying and evaluating early-stage investments along with helping portfolio companies grow effectively. He’s been with the firm since 2011, joining after spending two summers as an MBA intern. Correction: One of the investors on a previous version of this list was misidentified and has since been removed.